A successful stand design requires a lot of experience and empathy with the customer and the project. We are committed to understanding the design requirements of our customers as accurately as possible, following the CI (Corporate Identity) and CD (Corporate Design) requirements of our customers, and working with materials and elements that are ideal for the customer’s products and industry. 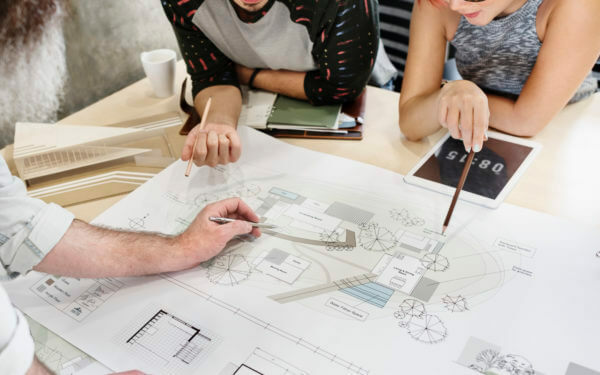 Our design teams work internationally, know the latest design trends, are familiar with the range of materials and are able to deliver an optimal design proposal within budget. Our design proposals provide you with a 3D view of your stand, the proposed elements, details and materials. It is important to us to find an optimal mix, which sets your products and solutions in scene, gives you a maximum of visibility and fits to your company appearance. See our essential tips for your trade show attendence! With the Alpaca Expo Tracker I have all essential information with me wherever I am. It is a great tool and gives me re-ensures that all is OK with my expo project.